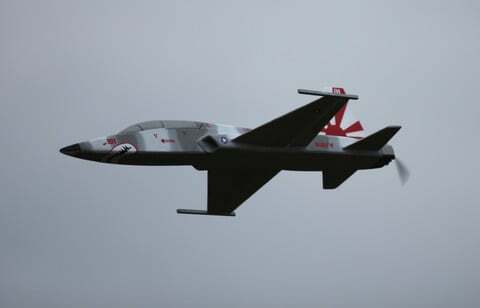 A Parkjet fan sent us over his pictures of his Steve Shumate T-38 build. And we have to say, it turned out awesome. He dressed it up in the popular "sundowners" scheme complete with the details that make it look right in the air.